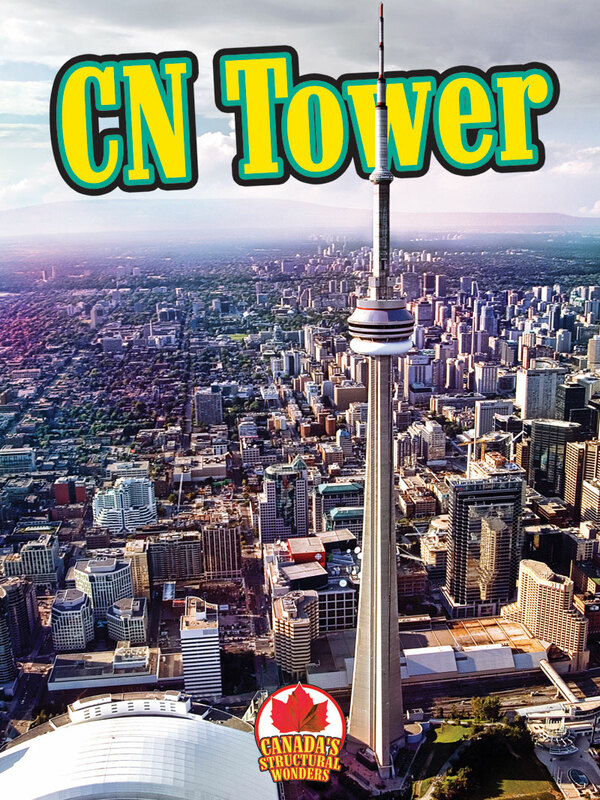 The CN Tower is the Western Hemisphere’s highest freestanding structure. It has become one of the most recognizable symbols both of Canada and of Toronto’s downtown skyline. 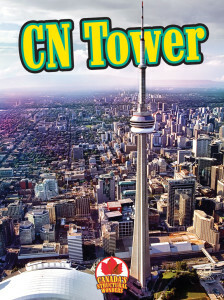 Find out more in CN Tower, part of the Canada’s Structural Wonders series.